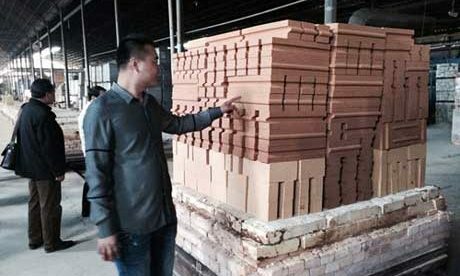 Silicon carbide bricks are refractory materials manufactured with SiC as the main raw material, which include 72%~99% SiC content. 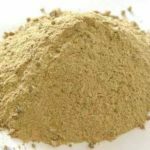 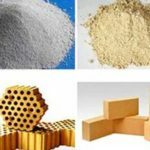 Silicon carbide bricks are manufactured with mixing SiC granule, SiC powder and binding agent through ageing mixture, moulding, drying and firing. 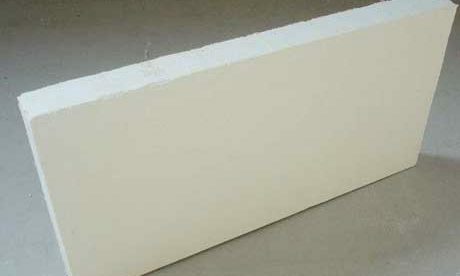 Silicon carbide bricks have features of high thermal conductivity, great wear resistance and can be used for linings of aluminium cell. 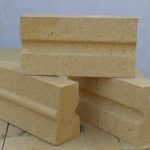 Silicon carbide bricks are kind of very important refractory building materials for various furnaces and kilns in high temperature and high strength erosion atmosphere. 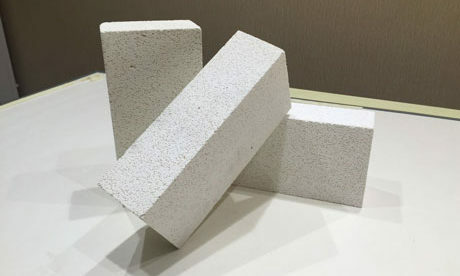 Silicon carbide refractory bricks have much excellent performance on resisting very bad environment erosion, such as high heat conductivity, good abrasive resistance, great thermal shock resistance, strong resistant to acid and alkali slag erosion and low heat expansion coefficient and etc. 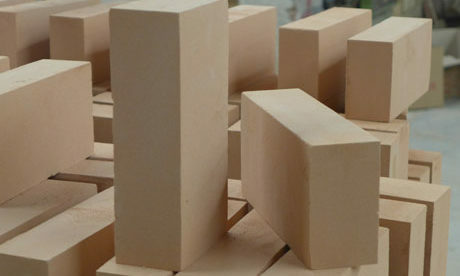 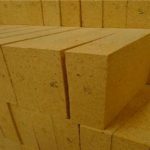 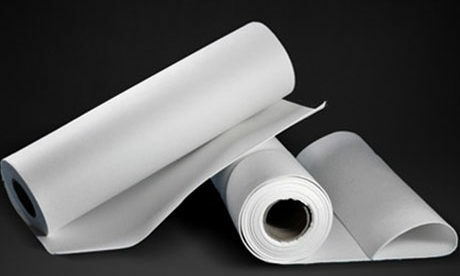 Silicon carbide refractory bricks can be classified into clay bonded silicon carbide bricks, Si3N4 bonded silicon carbide bricks, Sialon bonded silicon carbide bricks, β-SiC bonded silicon carbide bricks, Si2ON2 bonded silicon carbide bricks and recrystal silicon carbide bricks. 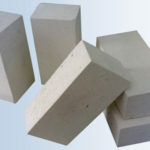 Nitride bonded silicon carbide bricks: manufactured with silicaon carbide granule and fine silicon powder. 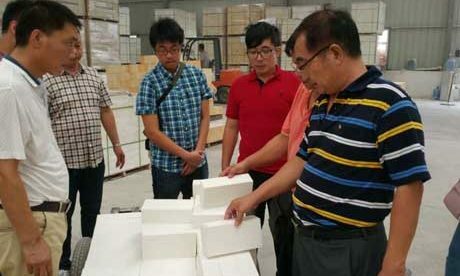 Bonded silicon carbide bricks: Mix SiC, silicon powder and carbon powder according to certain proportion through mixing and molding at the high temperature of 1400℃ in reducing atmosphere. 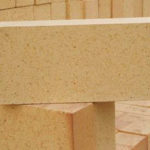 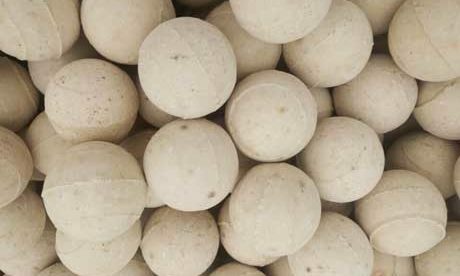 Generally, adopt carbon embeded firing process. 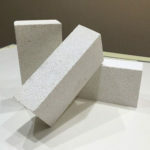 Silicon oxynitride bonded silicon carbide bricks: when making this kind of firebrick, proportion of fine silicon powder should not be less than silicon carbide. 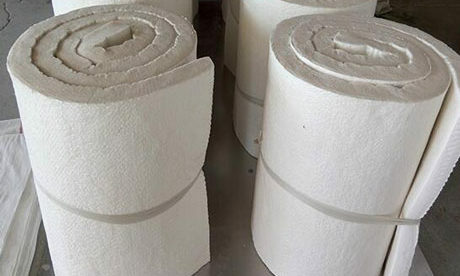 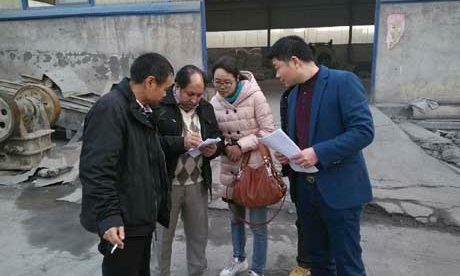 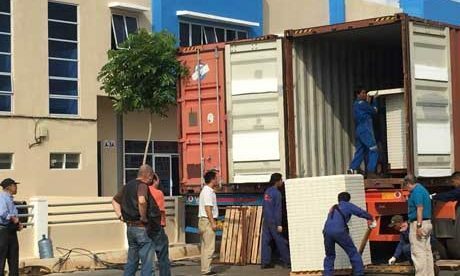 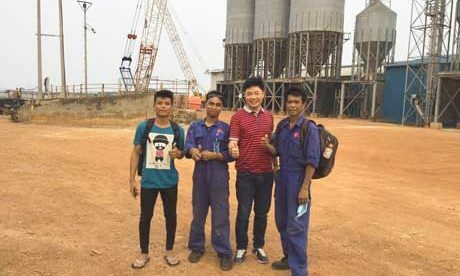 Rongsheng Refractory as a professional silicon carbide bricks manufacturer provides customers with all kinds of silicon carbide bricks at high quality. 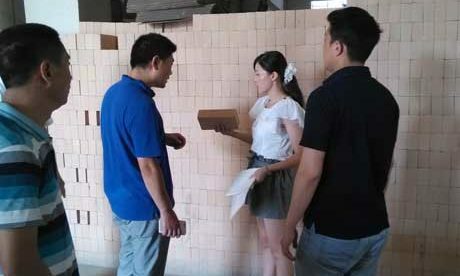 For more about silicon carbide bricks price, please contact us!